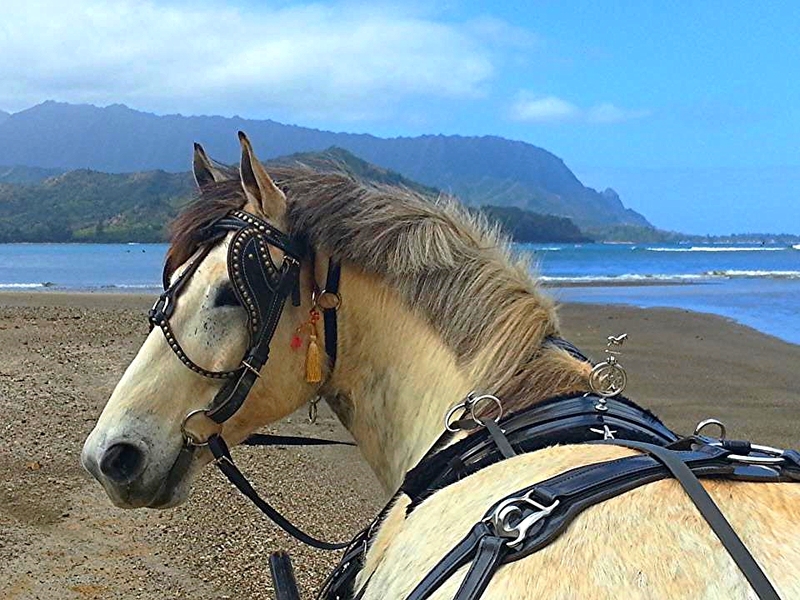 The only Adventure, Romance & Family Fun by Horse & Carriage on Kauai. 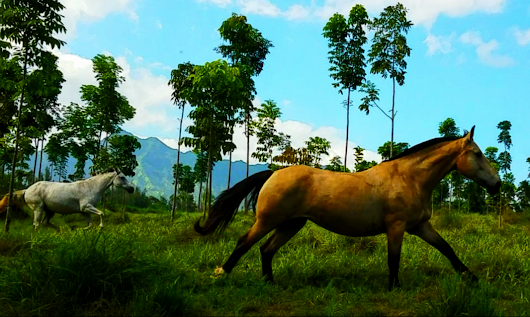 Located on the spectacular Historic Wai Koa Plantation, Wishing Horse Farm offers an experience like no other. Experience Kauai's rich, rural character, natural beauty and cultural history by horse & carriage and add a stop for an exceptional dining experience surrounded by the beauty of nature. 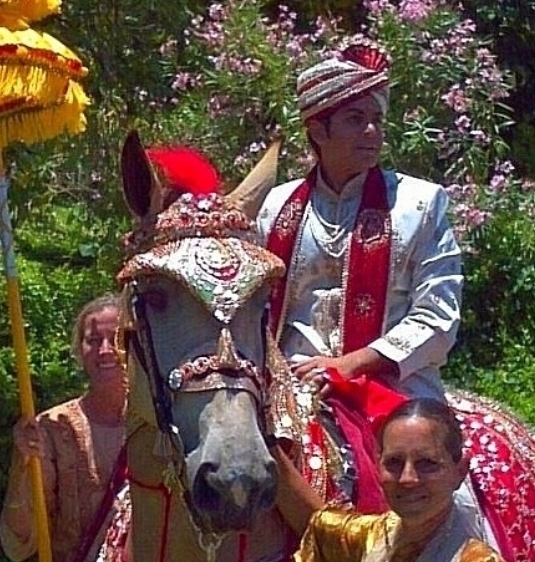 If you are getting engaged, married or celebrating an anniversary, have a horse & carriage at your event or have your celebration at our Sanctuary. 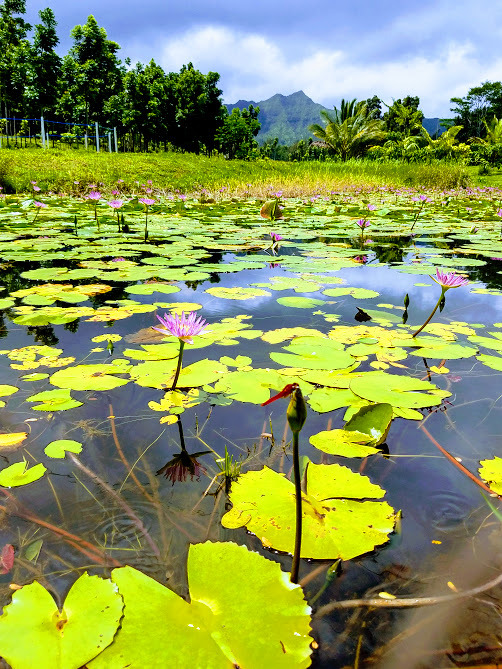 With its enchanted forest, majestic mountains, reflecting lagoons and lily pond waterfall from an ancient spring, the Horse Sanctuary at Wishing Horse offers an exclusive location, unique in its natural beauty and cultural history. 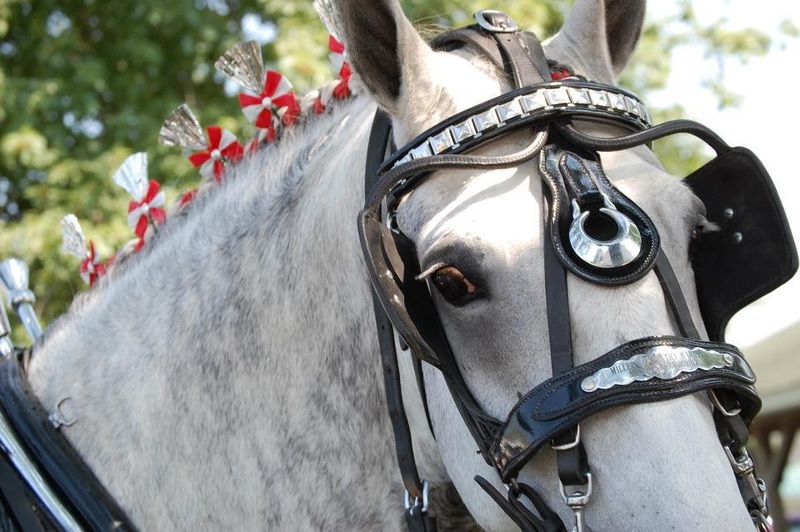 Enjoy a carriage ride to the historic and stunning Stone Dam Waterfall. Enter through a secret entrance to reveal the dramatic view for a one of a kind, exclusive, private experience. 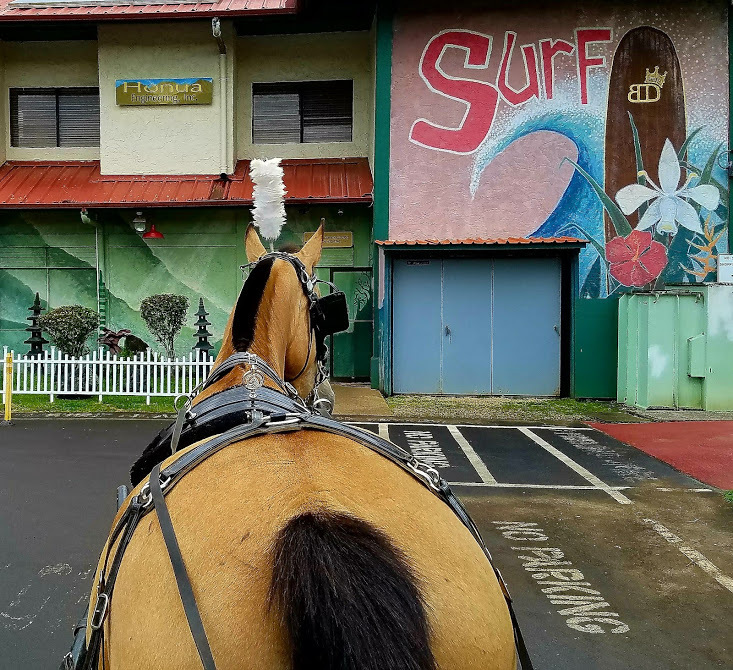 Call (808) 639 -RIDE , 639-7433, or email WishingHorseFarm@gmail.com today to reserve one of our carriages for a tour or wedding, or join us for our Drive at Five. Ask about our all inclusive Wedding packages at our exclusive venue. 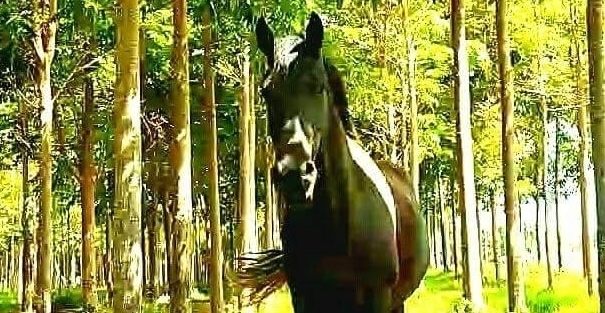 We also offer a unique Aloha based coaching in Classical Horsemanship & Leadership and special programs for children. 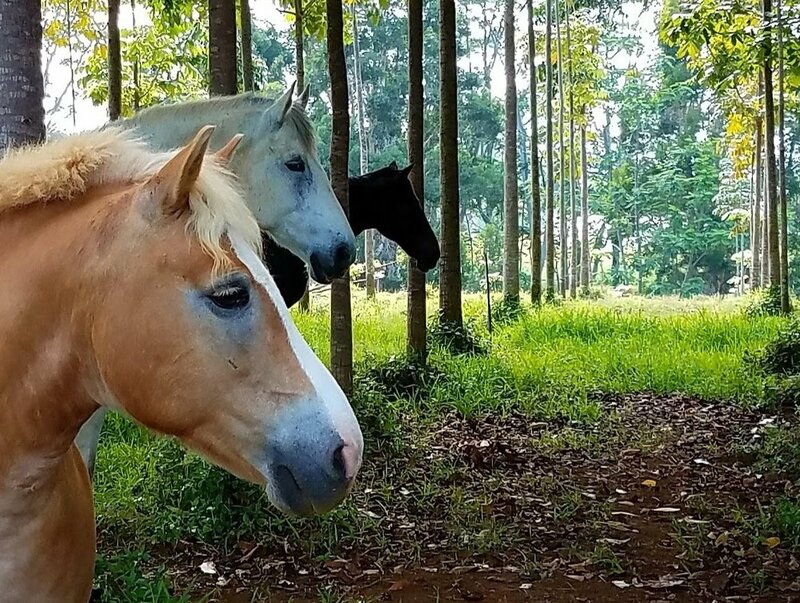 Our natural encounters in the Sanctuary with horses at liberty is a special opportunity offered to all ages to connect with the Aloha of the horse and the land. Please call or email to schedule a time.